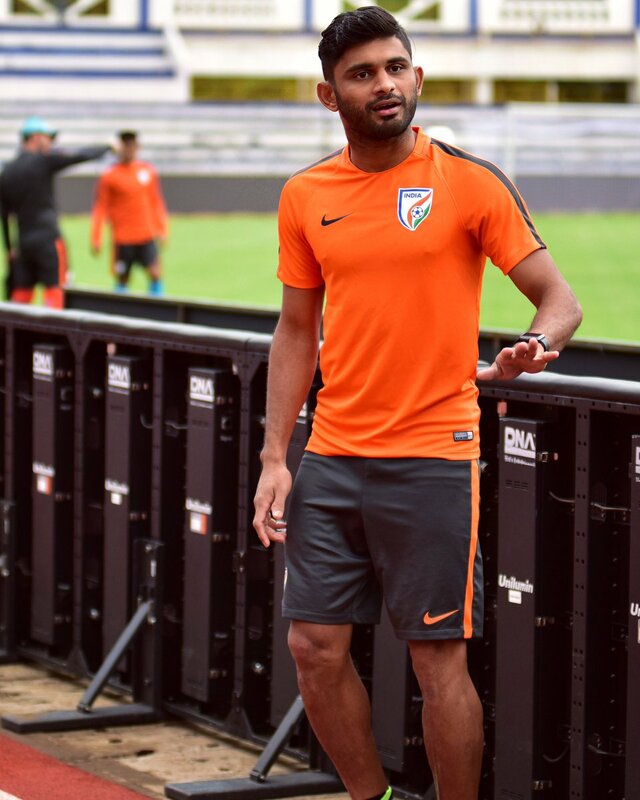 The Football Players’ Association of India (FPAI) held their award ceremony on Saturday and named Anas Edathodika as the ‘Indian Player of the Year'. Edathodika, who was consistent in his performance throughout the season for Delhi Dynamos in ISL and Mohun Bagan in I-League, was named the best Player of the Year after leading his team to the semifinal this season. 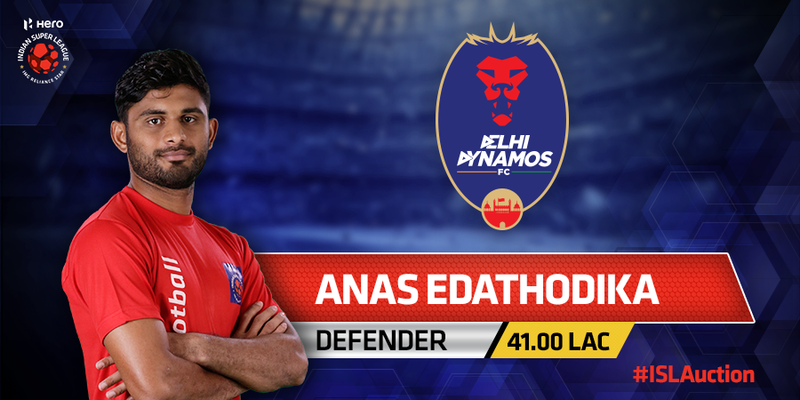 Anas Edathodika is an Indian professional footballer who plays as a centre back for Mohun Bagan in the I-League. Its pretty commendable for a defender to win the player of the year ahead the likes of some stellar players such Sunil Chettri, Jeje Lalpheklua, Robin Singh, CK Vineeth, etc. Throughout the season the Big burly defender didn't put one foot wrong. He seemed to be on top of his game. He played of the highest quality and brilliance in the recently held match at Bangalore where India played Krygystan Republic. He no-nonsense defending and rock solid stature helped India secure a crucial 1-0 win over the rivals and boost their chances for qualifying for the asian cup. Anas has made 23 appearances for the Delhi Dynamos having scored one goal for them and has secured 8 caps for the Kolkata giants Mohun Bagan in the I-league.